Apply for your ISTQB Accreditation today and in just three months, you might receive an official diploma with your relevant certifications! SEETB appreciates a forethought application that shows commitment to excellence, detail and professionalism. There are two different accreditation options – the Accredited Training Provider (ATP) and the Accredited Training Owner (ATO). The ATO status is used for the course materials, you intend to apply in your training. The ATP status concerns the entire teaching and training process. To run an accredited course, you’d need both accreditations, but not always. For more information on the terms and conditions, turn to our team at info@seetb.org. course provider by official and acting ISTQB national board. Relationships declaration between the applicant and the training course owner, both from the applicant and the training course owner. Relationships declaration between the applicant and the training course provider, both from the applicant and the training course owner. A signed SEETB Non-Disclosure Agreement. SEETB is committed to your privacy and all materials submitted shall be kept for internal use for the purpose of evaluation. All instructors employed by applicants must be certified for the material they’re teaching for the training provider in order for the applicant to be eligible for accreditation! It’s also expected for all instructors to have had extensive practical experience in their field of choice. Accreditation takes roughly three (3) months to complete, within which time your application is reviewed by an SEETB accreditation panel. The goal of the panel is to determine whether the training course owner or centre in question meet ISTQB standards. While the panel deliberates, applicants may discuss their pending status, but are only allowed to feature SEETB and ISTQB logos upon successful accreditation. Upon accreditation, you receive a formal diploma and an announcement is published within one (1) week of the decision. 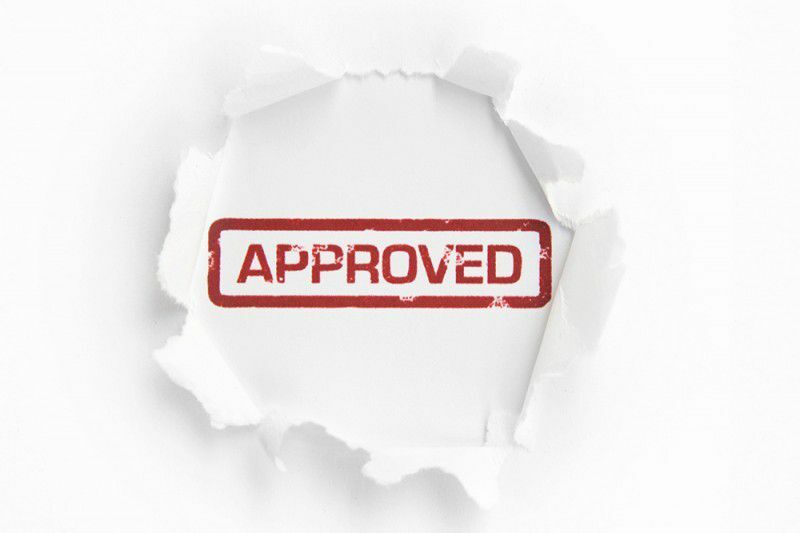 Upon rejection, you’re allowed to apply for re-accreditation after a customary period of six (6) months expires. Want to research and prepare a strong case for accreditation from the first application? Write to us with your questions at info@seetb.org. We are going digital in Serbia! There are numerous reasons to go paperless in today’s world. The new issue 8 of Quality Matters is out! South East European Testing Board is part of The International Software Testing Qualifications Board (ISTQB). South East European Testing Board and ISTQB are both internationally recognized, independent and non-profit organizations. © SEETB 2019. All Rights Reserved.